5G connectivity is the future. Almost all chip makers have managed to announce their intentions concerning the first 5G-enabled chips. Among them, Qualcomm, Intel, Huawei, and Samsung has almost finished works on the upcoming chipsets. The only player left out of the game has been the Taiwanese MediaTek. Today, the latter ‘fixed the bug.’ The first 5G baseband chip of the manufacturer in face of the MediaTek Helio M70 is coming. 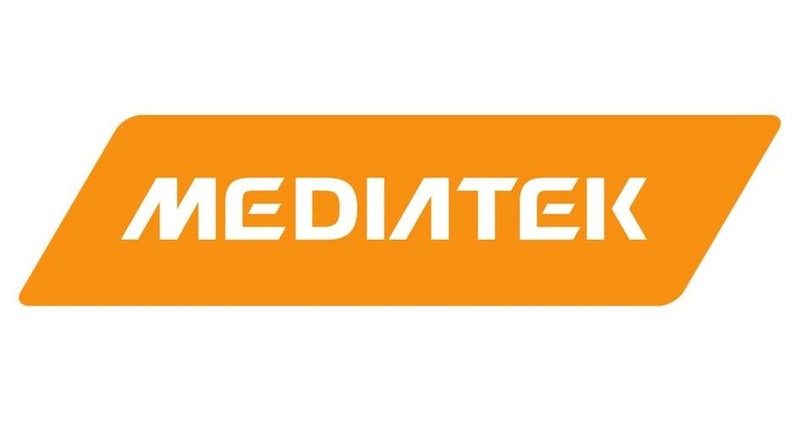 The MediaTek Helio M70 will be commercially available in 2019. They are already in contact with a number of manufacturers, including Nokia, NTT Docomo, China Mobile, and Huawei to develop a partnership. This chip is among the first ones to support 5Gbps connections. Thus it will be competing directly with Qualcomm, the Snapdragon X50 modem of which is doing the same but on its own platform. As you know, carriers have been testing 5G networks for a long time. The almost-final specs were released by 3GPP in December of last year. 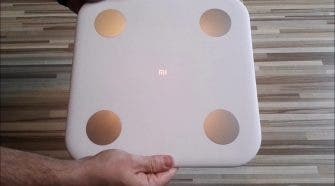 According to the source, the M70 supports 5G NR (new air interface), which conforms to the 3GPP Release 15 specification (the official version is announced on a monthly basis). Prior to this, Qualcomm’s Snapdragon X50 was the world’s first 5G baseband supporting a download speed of 5Gbps, and the Huawei’s Balong 5G01 released during MWC 2018. The latter was the world’s first commercially available 5G chip based on the 3GPP standard, with a maximum downlink speed of 2.3Gbps. 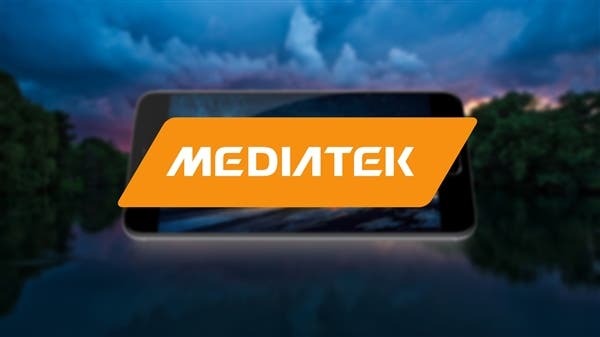 As we know, MediaTek is going to focus on low-end and mid-range smartphone markets. So its 5G-enabled chips maybe the first in the mentioned markets. 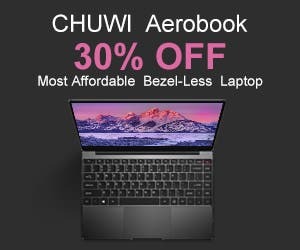 There is every reason to think the Taiwanese manufacturer will outrun its competitors in these niches. Say, the Helio P20 was the first mid-range SoC manufacturer on a 12nm process node. The Helio P60 is among the first chips to support AI in the mid-range market as well. 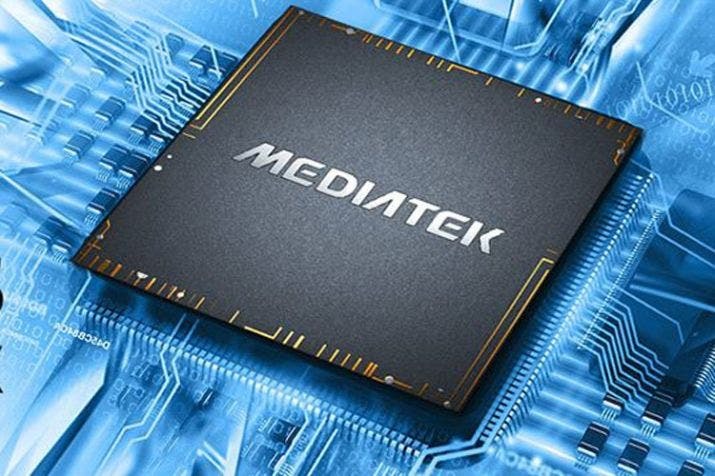 However, the first phones packing the MediaTek Helio M70 chips are going to launch in early 2019. The company also aims to ramp up shipments in 2020-2022 to take a greater foothold in the market. Huawei has announced its first 5G-enabled phone will arrive next year as well. In this sense, Qualcomm may have a step ahead – it will bring the first phones supporting 5G connectivity as soon as this year.